Donna Parrish is the co-founder and organizer of LocWorld, an international conference for the language and localization industry. From its humble beginnings in 2003, LocWorld has grown into a major event that now takes place three times a year, on three different continents. A native of Tennessee and a mathematician by training, Donna began her career in the mid-1970s as a computer programmer and systems analyst. In 1997, she transitioned into the language industry by joining the team at MultiLingual Magazine. She eventually took over as Owner and Publisher of the magazine in 2003, and it’s a role that she still holds today. Donna’s technical background has given her a deep appreciation for the exciting new language technologies that have emerged since she first entered the industry almost 20 years ago. With LocWorld, she has succeeded in creating a welcoming venue where localization providers can meet and learn from each other, and where industry clients get a chance to network with those providers face to face. 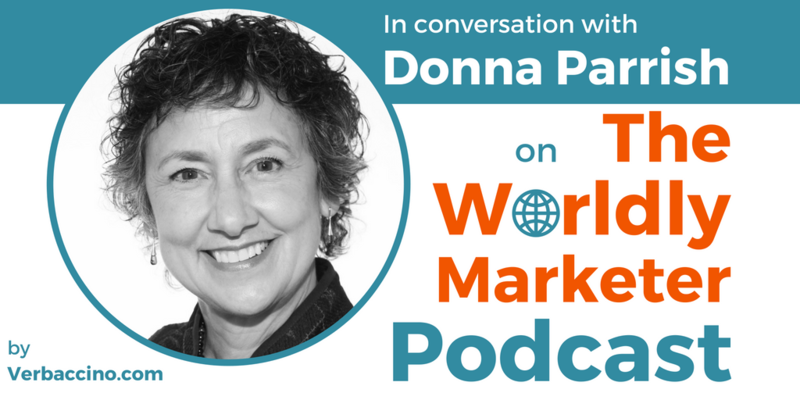 Besides her work at LocWorld and MultiLingual Magazine, Donna serves as Secretary for the non-profit organization Translators without Borders, and she is also on the advisory board of the Endangered Alphabets Project.